November 21, 2016 Archives - Clarksville Sports Network - Clarksville Tennessee's most trusted source for sports, including Austin Peay State University. 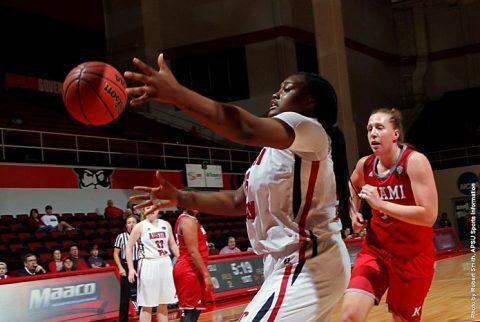 Pine Bluff, AR – Senior center Tearra Banks poured in a career-high 34 points as Austin Peay State University women’s basketball team earned its fourth win of the season, defeating Arkansas-Pine Bluff, 69-55, Monday. 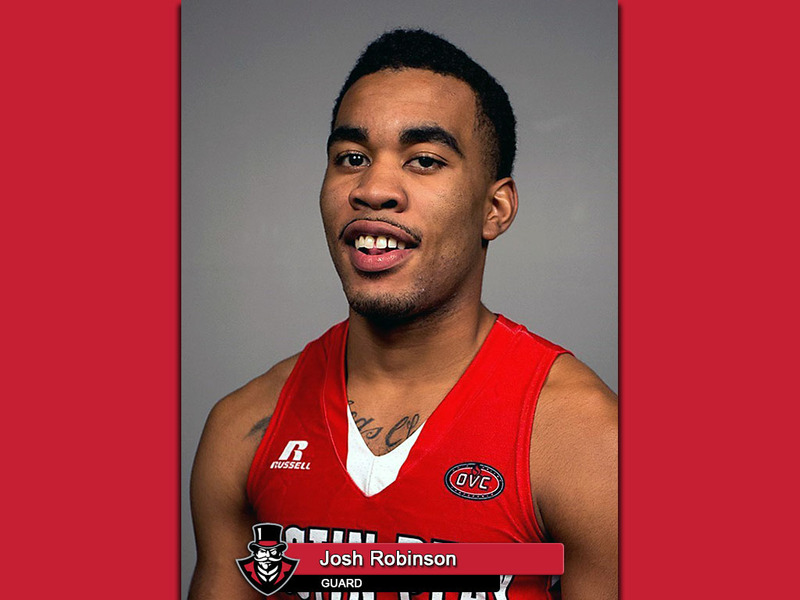 Brentwood, TN – Junior guard Josh Robinson, of the Austin Peay State University men’s basketball team, has been named adidas® Ohio Valley Conference Men’s Basketball Player of the Week. Robinson filled the stat line last week, averaging 21.0 points on 47.5 percent shooting, adding 4.3 rebounds, 4.8 assists and 2.0 steals to lead the Govs to a 3-1 record that included two wins at the Tarkett Sports Classic, hosted by Miami. 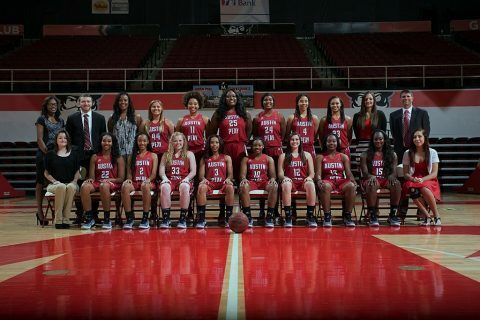 Clarksville, TN – Austin Peay State University’s women’s basketball went 3-1 in its season-opening homestand, its best start to a season since 2002 when they went 27-4 overall, but despite the solid beginning to the campaign an early report card has a few mixed returns. While the overall grade would have to be a C+ so far, several areas still need some extra work before Ohio Valley Conference play begins on December 29th versus Morehead State.